If you’re looking for a great venue to host your next business meeting or conference then look no further than Sadlers End, Wokingham Cricket Club. With two available rooms to meet small and large requirements, event facilities able to accommodate from ten to 150 guests and a service that can be tailored to work within your requirements, Sadlers End will provide a great venue to suit your business needs. 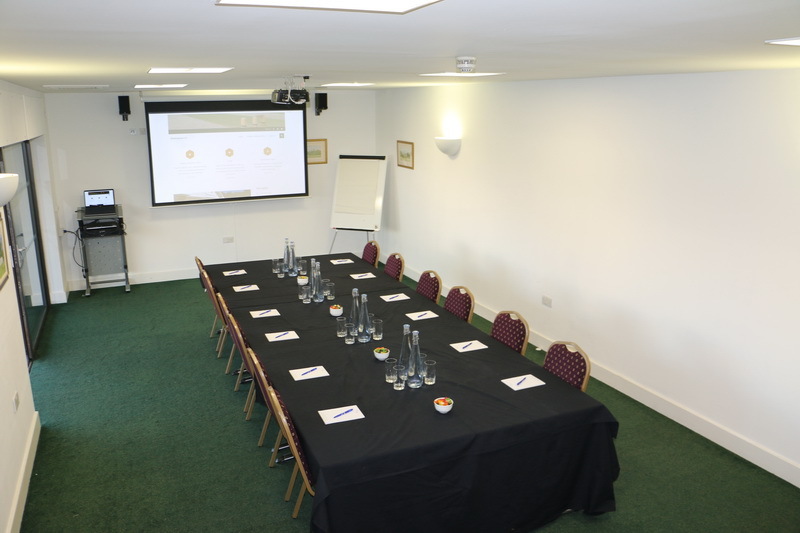 The Acorns meeting room along with The Oaks Pavilion, overlooking our grand first team Brooks Macdonald Oval is an ideal venue to host business meetings and conferences. We provide audio visual technology and excellent Wi-Fi and telecoms provision and can cater for business and corporate events of many descriptions, including, conferences, business meetings, seminars, workshops and marketing events. We have a dedicated team that can work with you to accommodate your needs in a variety of styles, to ensure you get the feel and surroundings you are looking for. Contact a member of our team directly for any enquiries.